You are easily the envy of your peers as you get to visit different places very often. This is likely to increase your mileage points and knowledge of the best hotels to stay in. You might even be the informal reference guide of your family and friends on what exotic food to sample. Going to and from different places however would necessarily need you to keep track of at least two time zones. It would certainly be a hassle to keep on changing the settings on your nice wrist watch. In spite of this, it is an inescapable consequence of your travels. This list has to start out with a classic made specifically for frequent travellers. The first Rolex GMT-Master was developed in 1954 for the pilots and crew of Pan American Airways. This was used during long haul flights to keep track of the varying times between departure and arrival. The GMT means Greenwhich Mean Time or Coordinated Universal Time. It is regarded as the zero point of the 24-hour international time scale. The Rolex GMT-Master II incorporates this in its rotatable ceramic bezel. You can easily keep track of different times by aligning the correct number with the fourth hand complication. It is available in various color schemes which has received endearing Rolex nicknames throughout the years. There is the Pepsi, Coca-Cola, root beer and Batman variants. 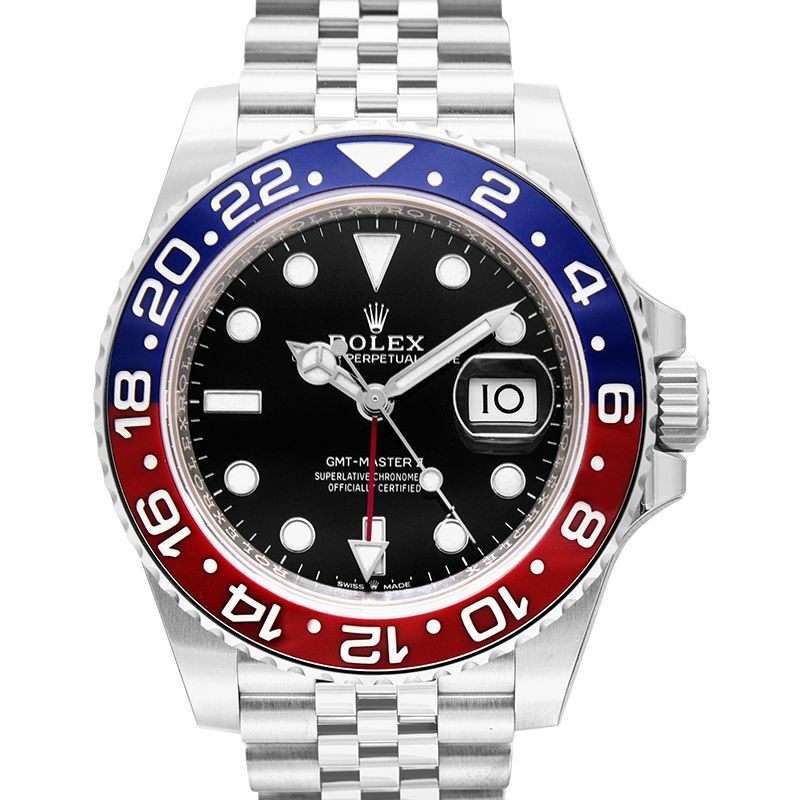 Out of all of them however it is the Rolex Pepsi red and blue version which is the most popular. This is a watch brand made specifically with aviators in mind. A good number of its models already incorporate complications that would allow you to adjust them to various time settings. 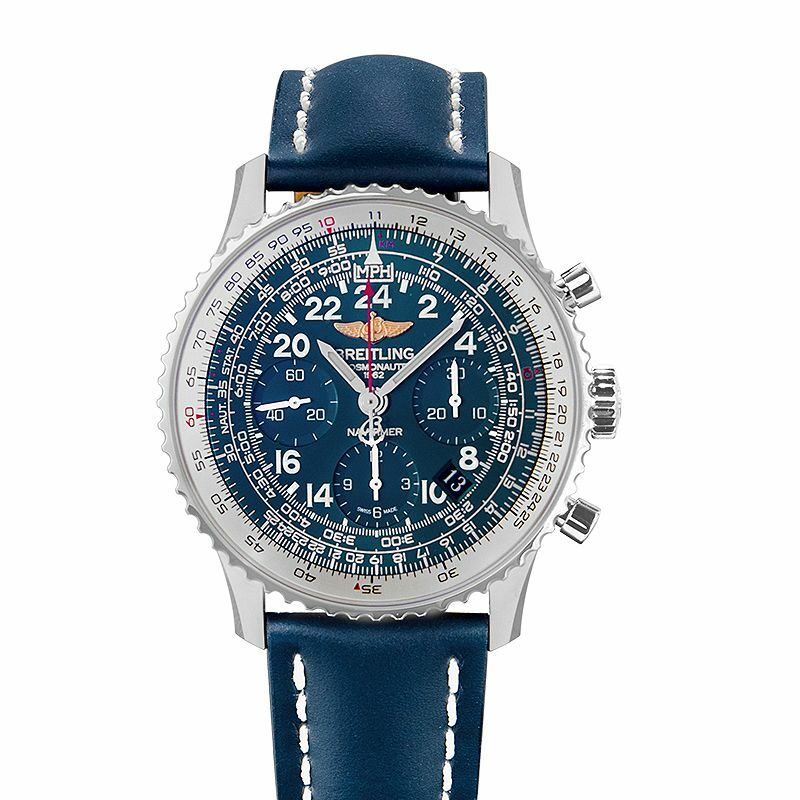 It is the Navitimer variant however which you would like to look out for. This was originally made available in the 1940s, incorporating a 12-hour bezel for pilots. In 1962, astronaut Scott Carpenter proposed the idea of installing a 24-hour bezel on the Navitimer instead. He reasoned that there is no day or night in space. Breitling agreed and produced the watch that would become the Cosmonaute Navitimer. These are handsome timepieces for an active traveller. It will be difficult to lose track of time with a Breitling Navitimer or even a Chromonaut. Looking down at your wrist would certainly add to the pleasure of arriving at your destination on schedule. Be sure to mix and match between leather or steel bracelets. They will surely add to the fun in wearing it. This might be the most user-friendly watch to use in its category. 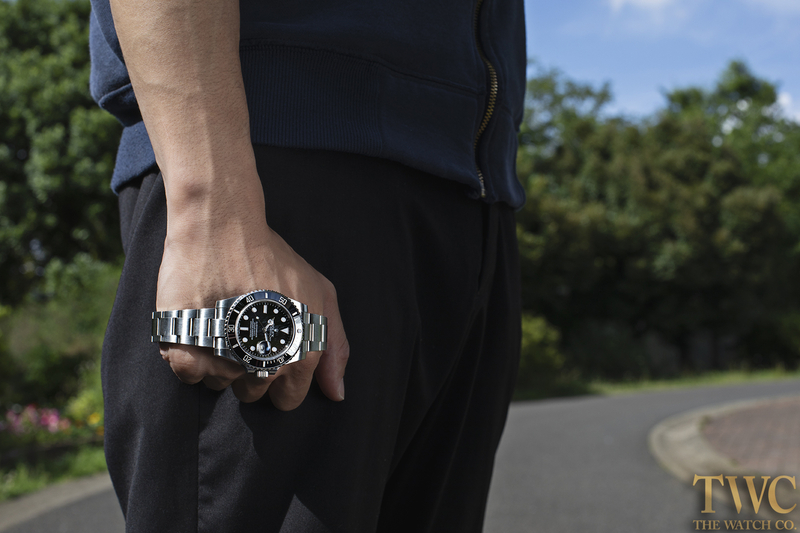 It is a dual time zone / GMT timepiece that is excellent to look at despite having a rugged feel to it. The IWC Pilot’s Watch is a fancy self-winding automatic without appearing too overbearing. It still has the simple elegance of the brand even though it is laden with details. Its bezel indicates reference cities which are good for the watch collectors which live in them. Those who do not however might have to overlook this detail. 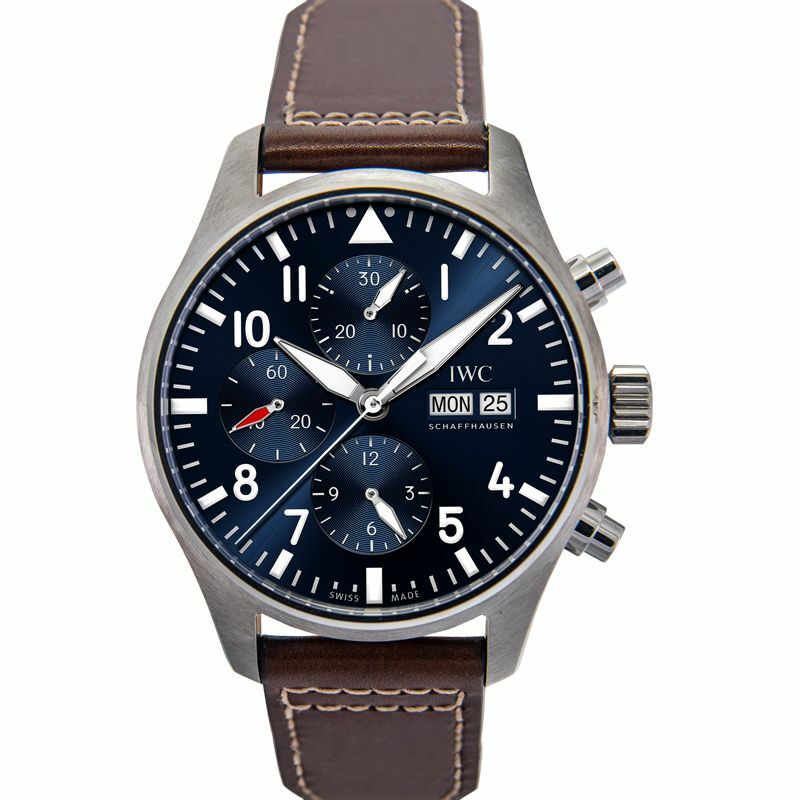 There is much more to the IWC Pilot’s Watch to appreciate than its bezel. It is not really a world time watch anyway. Note that this time keeper is a bit chunky. You might want to be extra careful if you are the clumsy type to avoid dinging it. The 45 mm diameter might seem to be larger than usual though there are certainly bigger ones in the market. What makes it a bit cumbersome is the 16mm in thickness. Regardless, if you are considering a watch based on looks and functionality then this one should be at the top of your list. This watch just screams first class all the way. If you end up in economy then at least you have this to keep you company. 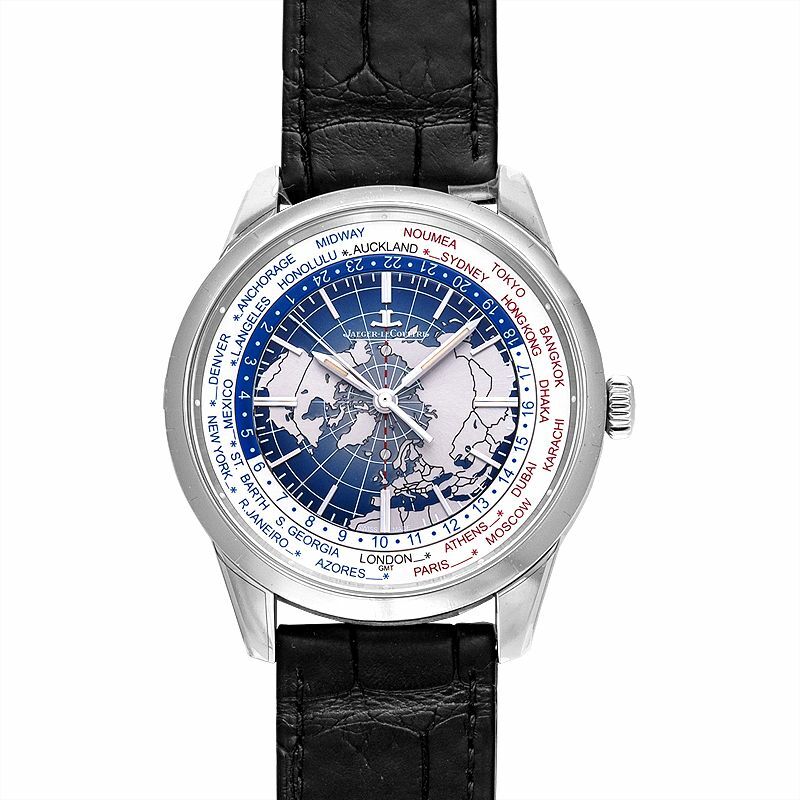 The Jaeger LeCoultre Geophysic® Universal Time is simply beautiful to gaze upon. There is an exquisite looking world map on its dial which can be color matched with its casing. This alone will draw you in to consider purchasing this magnificent looking piece of horology. Watch connoisseurs would not stop there however. There is still the rest of the dial to consider. It displays key cities from around the world to signify 24 different time zones. This will easily tell you the time in such areas with a casual look. Jaeger LeCoultre is known by the watch industry as a movement mechanism icon. It has imbued its expertise in this model by adding another complication to their product. This mechanical watch includes the deadbeat seconds feature. It ticks every second instead of the usual sweeping motion of the seconds hand. The latter is quite common for timepieces which use its movement. Its deadbeat seconds complication however is very difficult to accomplish for mechanical movements. This justifies the price tag of the Jaeger LeCoultre Geophysic® Universal Time which is already attractive based on its aesthetics and functionality.